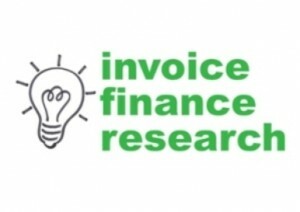 Yesterday I posted that 80% of SMEs in our recent invoice finance survey said that they had not seen any advertising whatsoever for invoice finance. This lead us to question the remaining 20% about what they had seen. In all cases, the only advertising they said they had seen was an information pack that was sent to them by one of the invoice finance arms of a single major high street clearing bank. Interestingly, they all mentioned the same information pack from the same bank! Why arn't the other factoring & invoice discounting companies achieving any advertising recognition? 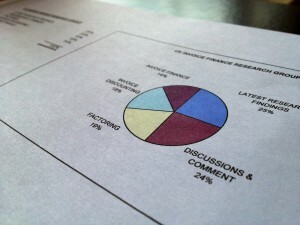 In many cases, I suspect that one would find that the invoice finance company has a limited marketing spend and tends to target it for direct marketing rather than brand awareness type promotion. There is some, common sense to this approach when you consider the small number of existing invoice finance users. However, this lack of general awareness advertising has apparently driven the low level of recognition of these useful cash flow products amongst small and medium sized businesses.